Got arrested for breaking the law? You’re going to need a bail bond in order to get out of jail. Bail bonds give you back your freedom based on the condition that you will appear before the court on the trial date. It’s a common practice in all parts of the world however; laws regarding bail bonds differ from state to state. 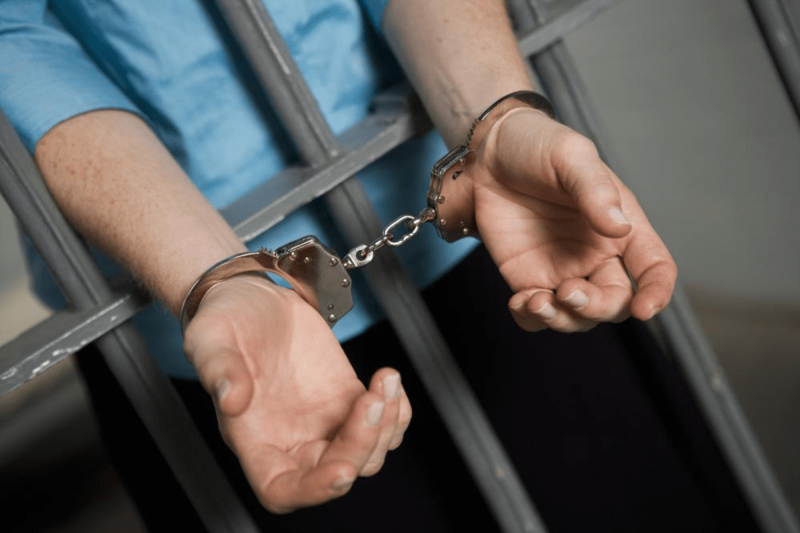 Since Lee Calhoun’s 24/7 Bail Out is based in the state of Florida, we are going to take a look at the laws related to bail bonds in this particular region. 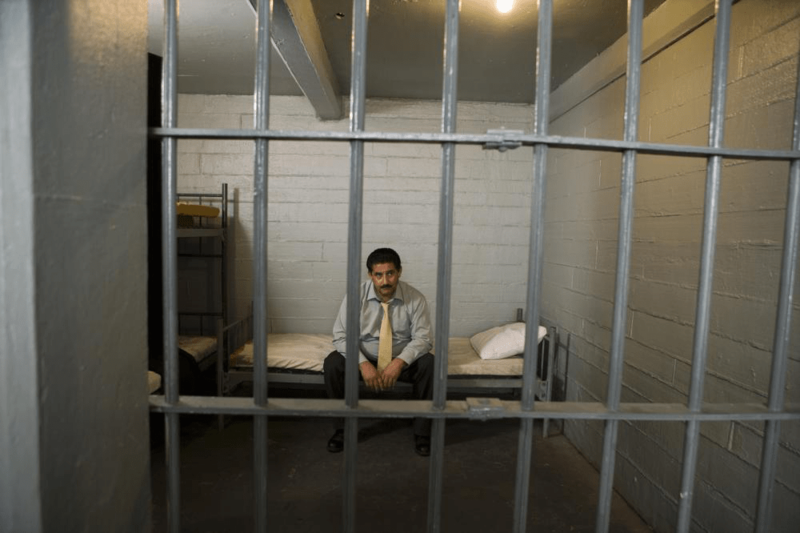 As per the law, there are two types of bail bondsmen in Florida. These include a limited surety agent and a professional bail bond agent. A limited surety agent is someone who is appointed by the insurer in order to execute bail bonds. On the other hand, a professional bail bond agent is someone who pledges currency as a security for securing bail for their clients. In order to become a bail bond agent the applicant needs to be above 18 years of age and they should be a resident in the state of Florida. They will also need to pay money for background checks and credit reports. Furthermore, they also need to complete 2 years of education. Professional bail bond agents on the other hand need to provide detailed financial reports. In addition to that, they need to file a rating plan, which needs to be approved by DOI. Forfeiture refers to the breach of bond. Basically, what this means is that the person who had been granted bail refused to appear for trial. In these cases, the court’s clerk needs to provide the notice within the next 5 days regarding forfeiture. The forfeiture amount needs to be paid within the next sixty days. If that doesn’t happen, the court’s clerk will create a DOI with a certification of judgment docket. The court will also issue a notice for the arrest of the defendant. Unless they are in a hospital, they will have to be presented to the court in the next 72 hours. The surety has the right to request the principal to surrender to authorities before forfeiture. Only law enforcement agents have the authority to bring in the accused. The person might be granted remission for up to two years if they are returned with ninety days. If they are returned within 180 days, they will be offered a remission of up to 95%. Need a bail bondsman in Gainesville, Florida? Get in touch with us. Our agent Lee Calhoun has extensive experience and is an expert bail bondsman who can get you out of jail in no time. Contact us at (352) 379-9100.